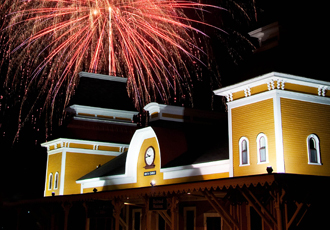 July 4th Parades, Music and Fireworks in North Conway Village Look forward to a quintessential New England village celebration as the Town of Conway kicks off Independence Day festivities on Wednesday, July 4th with an afternoon parade scheduled tentatively for 1:30pm in Conway Village. Then the festivities later in Schouler Park in NOrth Conway Village. Reserve your space in the park with a blanket and a picnic. Later in the evening Motor Booty Affair will take to the stage in Schouler Park followed by a brilliant display of fireworks scheduled for approximately 9:30pm. The rain date for fireworks is July 5th at 9:30pm. New year, new book from Valley resident Lisa Gardner! Be there for the international book launch of her latest novel, Look for Me. 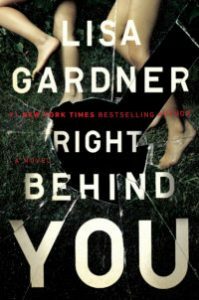 Award-winning #1 New York Times Bestselling author and Valley resident, Lisa Gardner, delivers a new pulse-pounding thriller each year and never disappoints. Look for Me is her new book, debuting on Monday, February 5, and White Birch Books will host the Launch Party. It’s the first place to see Lisa, ask questions, and get your signed copy. In fact, the book does not officially come out until the next day – so it really is the first place in the WORLD to buy her new book. 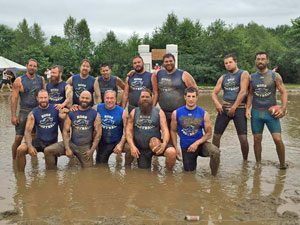 NORTH CONWAY, NH — “Children’s MUDDY Shows” is the theme for this year’s Championship of Mud Football sponsored by Amoskeag Beverages/Miller Lite. 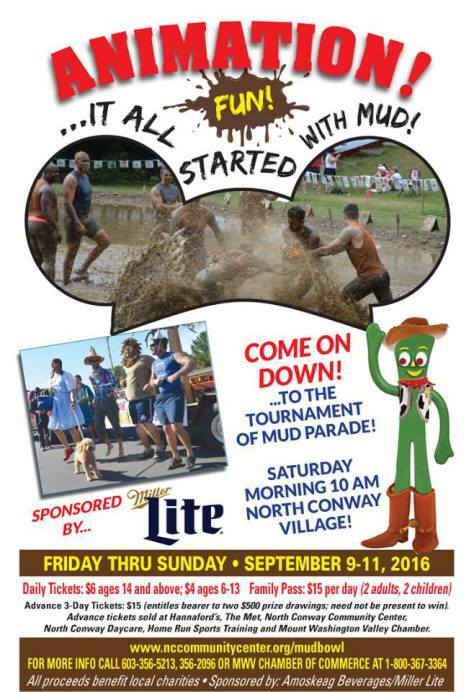 The event will be held September 8, 9 and 10 at Hog Coliseum located next to the North Conway Community Center. 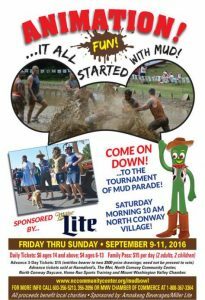 Twelve teams will compete throughout the weekend in mud. Money raised is donated to the North Conway Community Center, Vaughan Learning Center, Carroll County Retired Senior Volunteer Program as well as other non-profits in the Mt Washington Valley. Each $15 ticket ensures entrance into the games on Friday, Saturday, and Sunday and doubles as a raffle ticket for $500 on Saturday & Sunday. Day tickets and a family package are also available. [email protected] by Sept. 5. Volunteers are needed and appreciated for the weekend. NORTH CONWAY NH – It’s that time of year again, when we look forward to a new thriller by award-winning author, and Valley resident, Lisa Gardner. 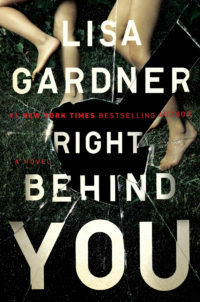 RIGHT BEHIND YOU is the new book and it comes out on Tuesday, January 31. The first place to see Lisa and get your signed copy is the night before at the White Birch Books International Book Launch Party, hosted by Horsefeathers Restaurant, right in the center of North Conway Village. The book launch party is a truly collaborative event. 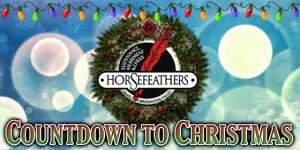 Horsefeathers, a North Conway village landmark, will be offering their regular menu for those who want to make a night of it. The bookstore will be there with all of Gardner’s books. RIGHT BEHIND YOU. Eight years ago, Sharlah May Nash’s older brother beat their drunken father to death with a baseball bat in order to save both of their lives. Now thirteen years old, Sharlah has finally moved on. About to be adopted by retired FBI profiler Pierce Quincy and his partner, Rainie Conner, Sharlah loves one thing best about her new family: They are all experts on monsters. 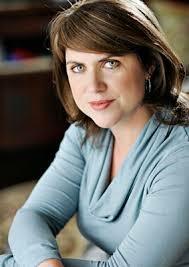 Lisa Gardner is the Valley’s own New York Times bestselling author and has written 17 previous thrillers. She lives with her family in Jackson where she is always at work on the next book, or involved with various community projects. NORTH CONWAY NH – The official Countdown to Christmas starts Dec 1st and lasts for 24 days with great deals on Gift Cards. Gift Cards are available in two denominations and make great gifts for holidays, birthdays or just about any occasion you can think of.